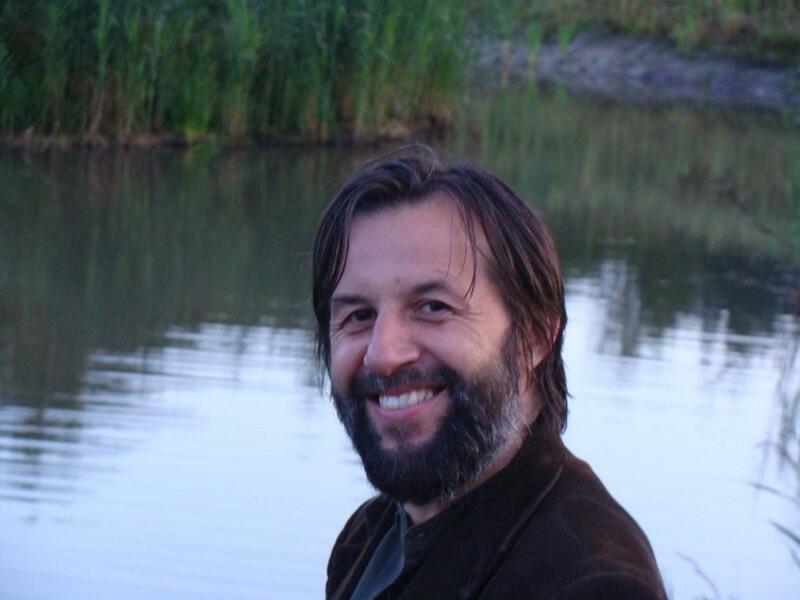 This is to let you know that our long-time collaborator, Krzysztof Czyzewski (the Director of the Borderland Center of Arts, Cultures, and Nations in Sejny, Poland, whom some of our alumni will remember from his talks at NSSR and our Democracy & Diversity Institutes in Krakow and Wroclaw), was recently awarded the Dan David Prize along with French historian Pierre Nora and Israeli Holocaust scholar Saul Friedlander, among others. The award is for achievements having an outstanding scientific, technological, cultural or social impact. The Dan David Prize covers three time dimensions – Past, Present and Future – that represent realms of human achievement. Each year the International Board chooses one field within each time dimension. Following a review process by independent Review Commitees comprised of renowned scholars and professionals, the International Board then chooses the laureates for each field. The full list for this year includes the Polish writer and activist Krzysztof Czyzewski, French historian Pierre Nora, Israeli Holocaust scholar Saul Friedlander, British molecular geneticist John A. Hardy, British-Canadian geneticist and physician Peter St. George-Hyslop, British neuropsychologist Brenda Milner, and American cognitive scientist Marvin Minsky. The winners will be honored at a ceremony on May 18, 2014, at Tel Aviv University.